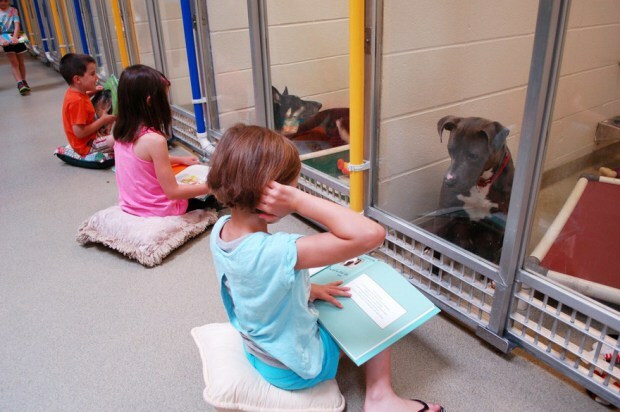 The Missouri Humane Society’s Shelter Buddies Reading Program pairs kids aged 6 to 15 with scared and traumatised dogs to prepare them for adoption. 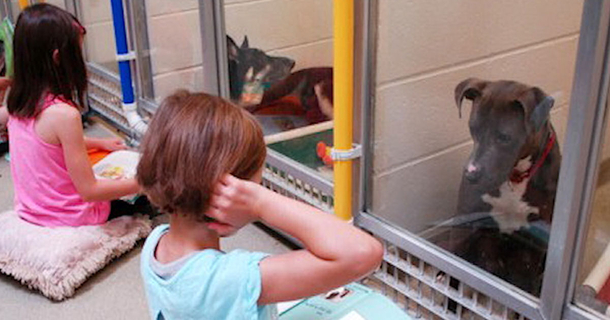 “We wanted to help our shy and fearful dogs without forcing physical interaction with them to see the positive effect that could have on them,” program director Jo Klepacki told The Dodo. 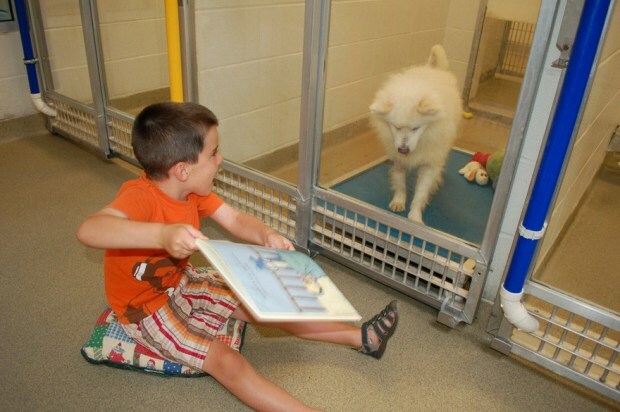 To learn more and donate to this awesome program, head over to the Missouri Humane Society’s website.